White Bath Towelling Wipers - Are ideal for applications where excellent absorbency is required. 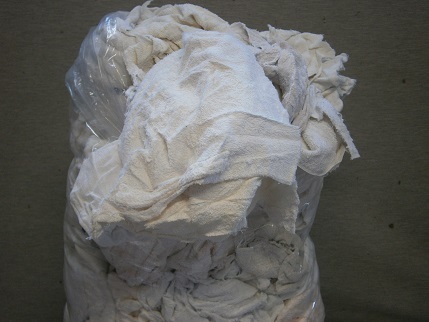 Bath Towels are cut into usable pieces of cloth for cleaning, wiping and soaking up spills. Spun bound non woven substrate, lightweight and soft with excellent strength, breathability, barrier to dust and wide range of chemicals, lint free type 5 & 6 protection, two way zipper. 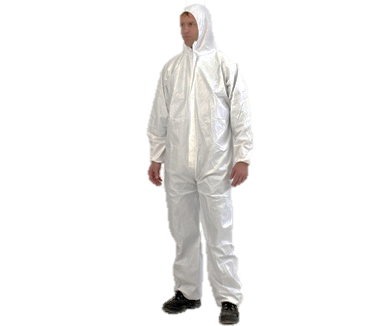 Ideal for painting application & asbestos removal. 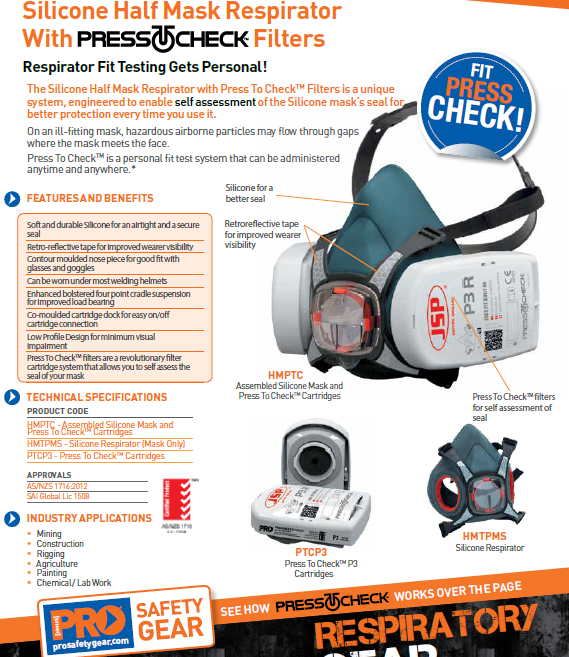 New on the safety market is the PressToCheck filter system. This complete silicone half face mask is a unique system designed to enable self assessment for better protection and comes with complete with two P3 PressToCheck filters. 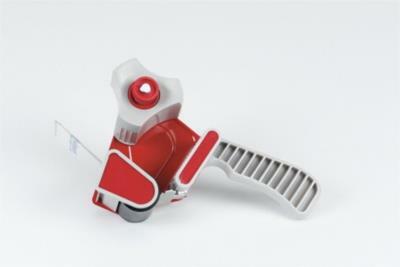 Pistol grip tape dispenser to suit up to 50mm (2") wide tapes with a 76mm (3") core. Fully adjustable tape tension brake. 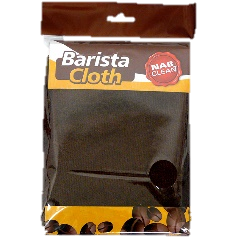 This high quality Barista Cloth measures 60cm x 30cm and is ideal for any application especially coffee shops and cafe's. Packaged singly. 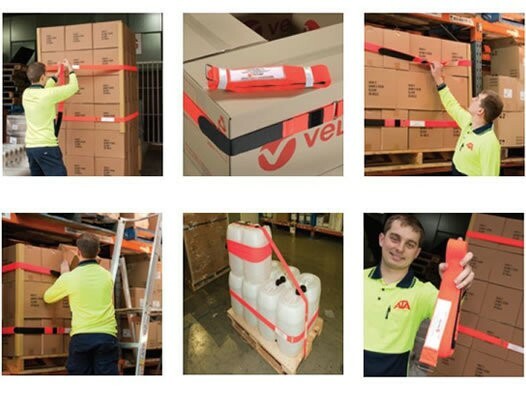 These handy logistrap pallet tidy straps are ideal for moving pallets around the factory and warehouse before shipping saving on pallet wrap and strapping costs. Each strap measure 50mm x 5 metre. 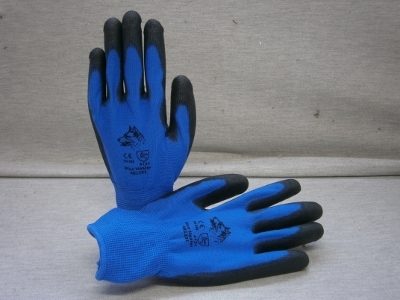 These Blue Heeler PU Palm Work Gloves are ideal for almost any application, the are a great value budget work glove for high turn over and high use industries. 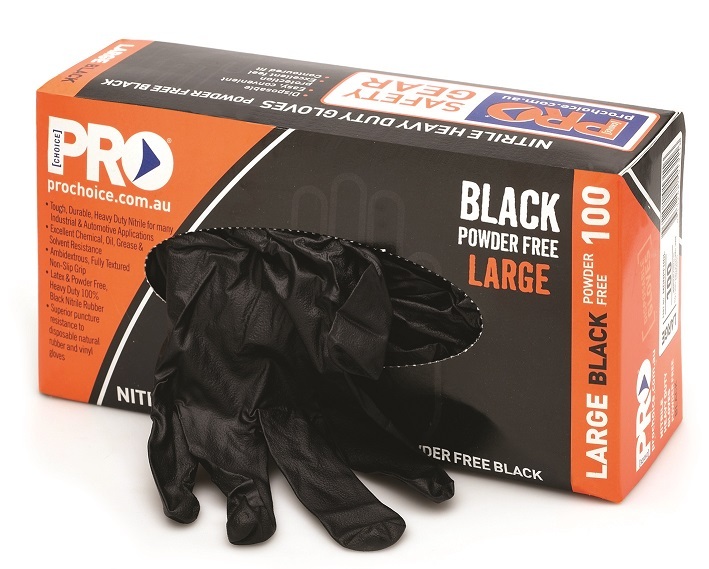 Ideal for factory's, workshops, timber and joinery as well as metal and fabrication.